PQube has announced that MAGES and 5pb’s acclaimed visual novel, CHAOS;CHILD, will be coming to PS4 and Vita in Europe on October 13th 2017 and North America on October 24th 2017. 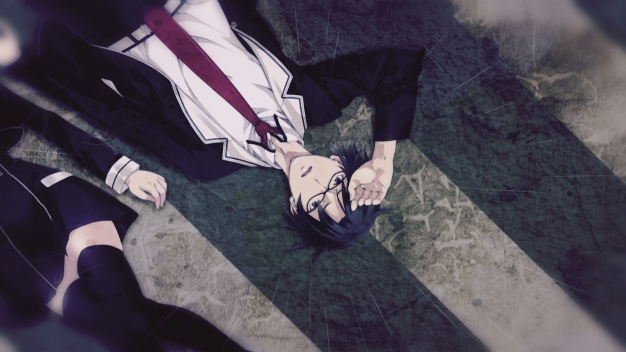 CHAOS;CHILD tells the story of Takuru Miyashiro and is part of a science adventure series that spawned the wildly successful visual novel STEINS;GATE. The haunting and grisly tale follows the tragic death of Takuru’s parents during an earthquake years ago. Now living with a foster family and trying to make his way through school, a series of bizarre deaths begin to take place in Shibuya. Takuru notices that the dates of these incidents match up with a series of murders that happened shortly after the earthquake which changed his life years earlier. Takuru and his friends from the school newspaper begin to investigate the case and become involved in a dangerous mystery that will change his life once again. 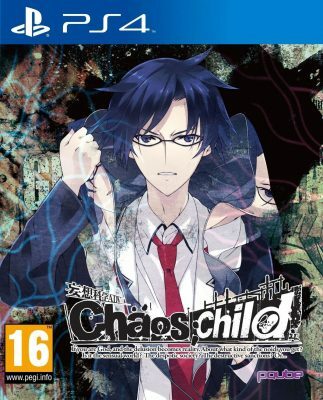 CHAOS;CHILD is available for pre-order now. The game will be available on PS4 and PSVita.